The Remington PG6025 All-in-1 Lithium Powered Grooming Kit gives you the power of precision with complete versatility for all of your grooming needs. 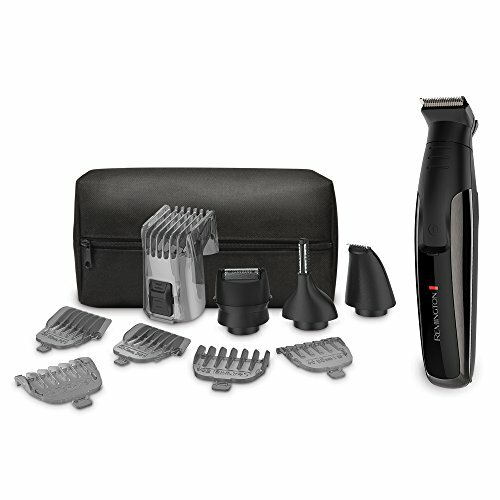 The Remington grooming kit includes: a full- size trimmer; foil shaver; nose, ear and detail trimmer; hair clipper comb with 8 length settings; three beard and stubble combs; and a storage/travel pouch. The lithium battery is rechargeable and gives you up to 65 minutes of powerful, cordless runtime. Achieve the style you desire with self-sharpening, surgical steel blades that stay sharp and are long-lasting. Textured grips fit firmly in your hand for ultimate control at any angle. The device has washable attachments; simply rinse attachments under a faucet for easy cleaning. Engineered tough to last a lifetime. 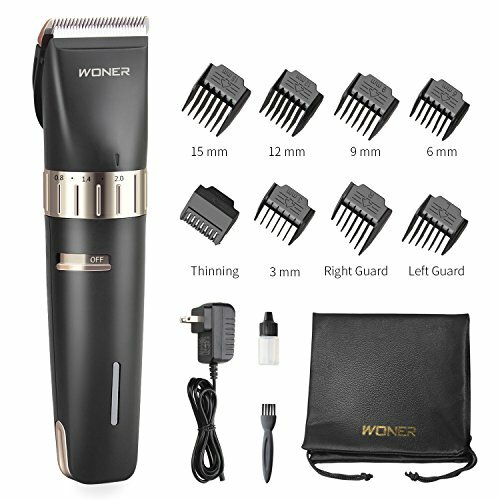 The Remington Virtually Indestructible Barbershop Clipper features a high-impact polycarbonate casing to protect its powerful interior. 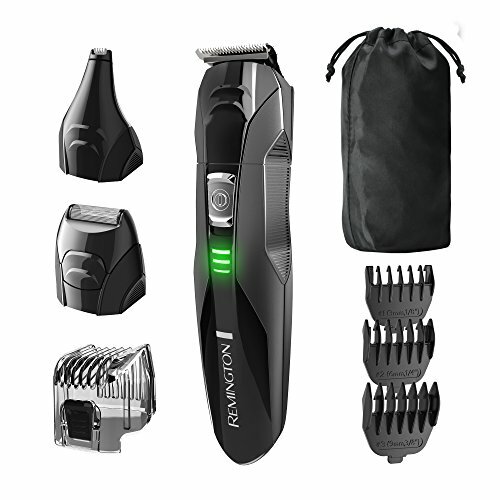 A super magnet motor drives maximum power to the precision ground blades for 2x faster cutting performance than Wahl corded clippers, and our exclusive POWERCUT Blade System keeps the blades properly aligned for a smooth, even cut every time. 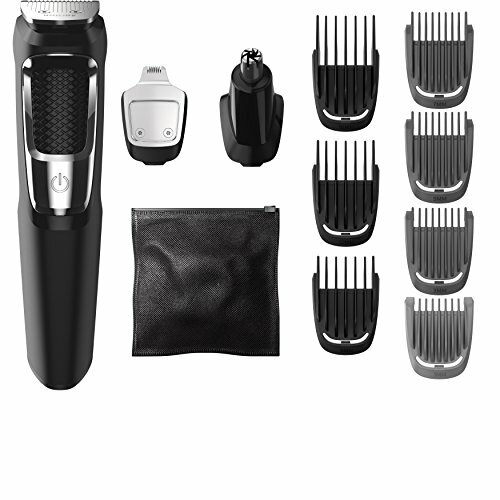 Plus, the 21-piece kit puts the final touches on your haircut with: length-adjusting combs, a beard brush and styling comb, blade oil and guards, and a storage pouch to keep it all together. 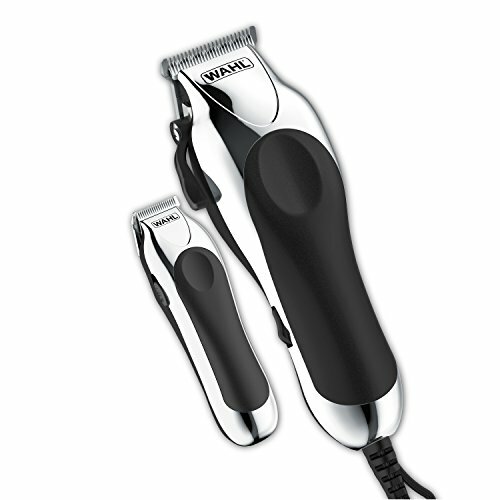 From Wahl Professional’s commercial grade line of products, the Super Taper II Hair Clipper is intended for professional use only and is engineered to deliver the sharp performance that experts demand. 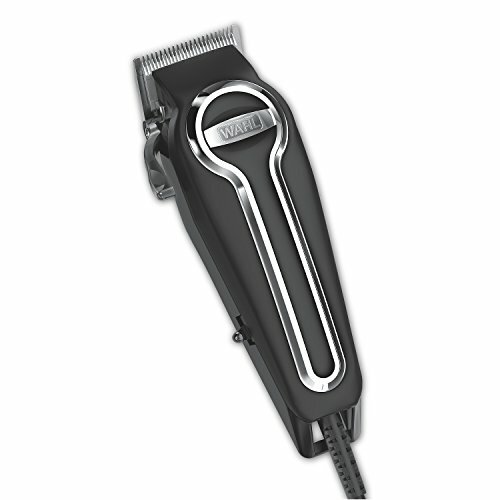 This ultra-powerful full size clipper offers an appealing aesthetic in addition to top-notch precision and function. 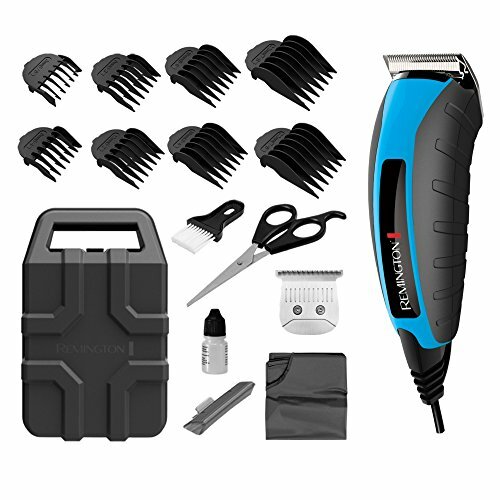 The v5000 motor runs faster than a standard electromagnetic clipper, making this tool excellent for heavy-duty cutting, tapering, fades, and blends. 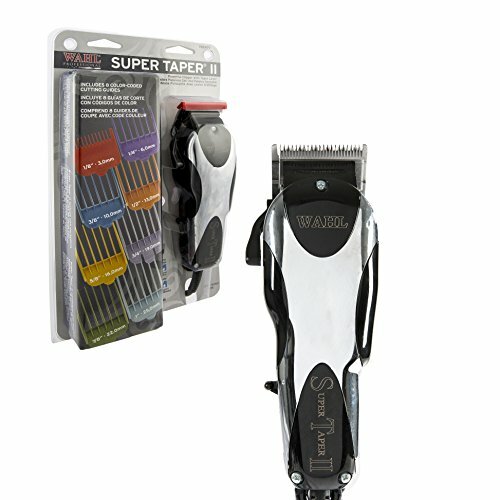 For your convenience, the Super Taper II Clipper comes with all accessories required for use. 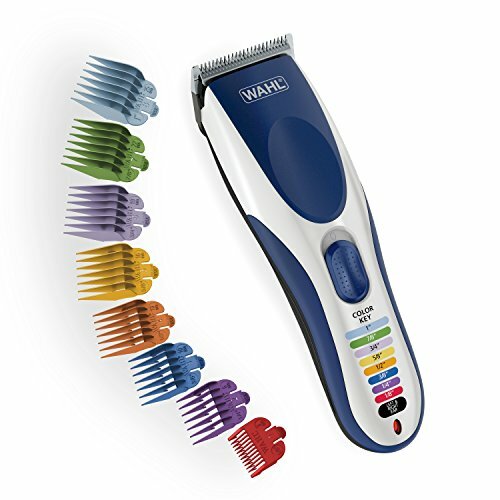 Package includes the clipper, (8) attachment comb cutting guides (1/8”, ¼”, 3/8”, ½”, 5/8”, ¾”, 7/8”, and 1”), oil, cleaning brush, instructions, and red blade guard. This product features an 8-foot, professional grade, chemical resistant cord. Leo J. Wahl invented the first hand-held electric clipper back in 1919. He believed in necessary, reasonably priced products that enhanced the lives of everyone who used them. Today, all Wahl products embrace the principles of our founder. We offer reliable, value-priced devices and solutions that protect skin and hair while performing on all skin and hair types. For sale and use in the U.S.A. only.